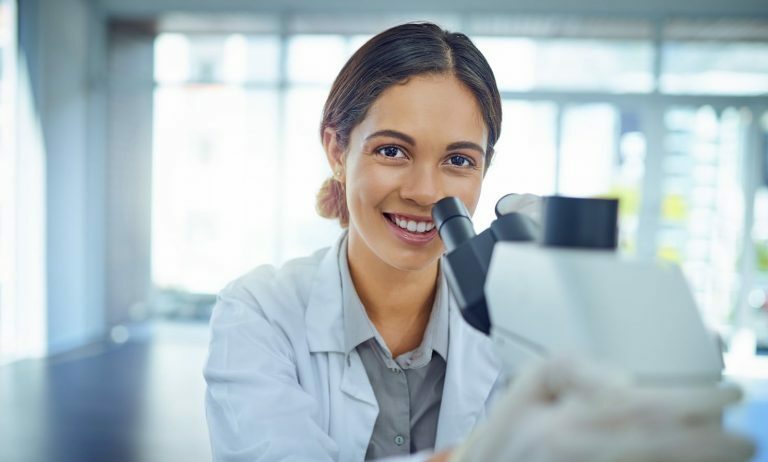 Leverage SBI’s high-quality lentivector technology to study subcellular localization and dynamics with our line of Cyto-Tracer vectors. 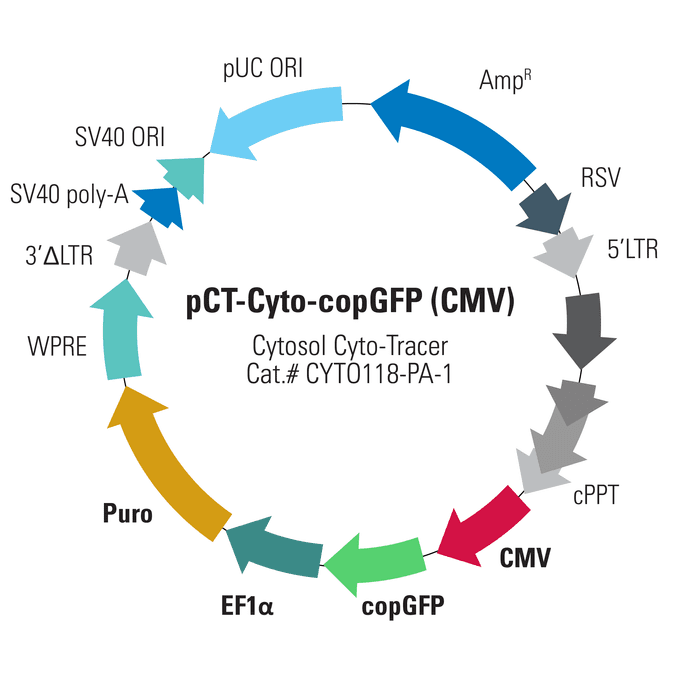 Easily create stable reporter cell lines using our pre-built lentivectors—available as transfectable plasmids or ready-to-transduce, pre-packaged virus—that fuse a specific protein tag to copGFP or RFP, directing the fluorescent protein to the desired subcellular location. 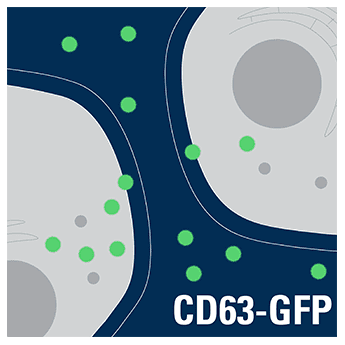 Label exosomes with GFP by expressing the pCT-CD63-GFP Cyto-Tracer in the parent cells. 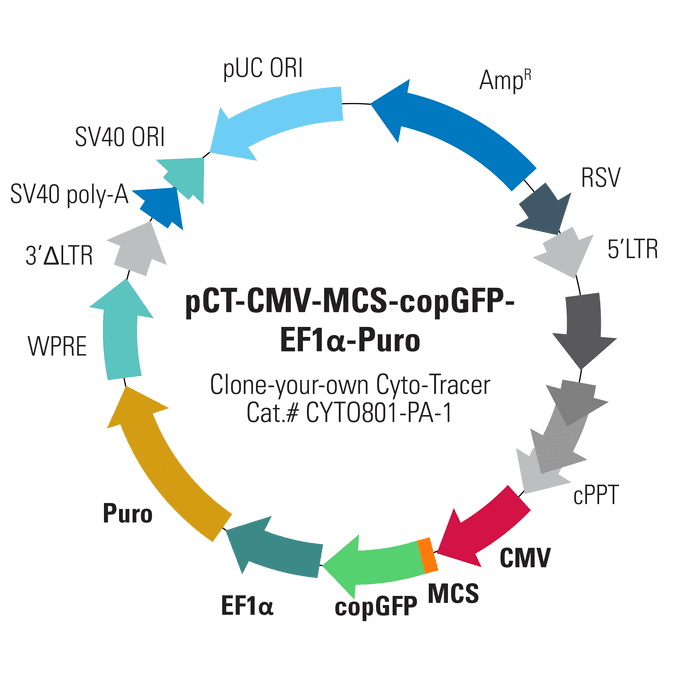 Great for tracking exosomes and monitoring cargo delivery. 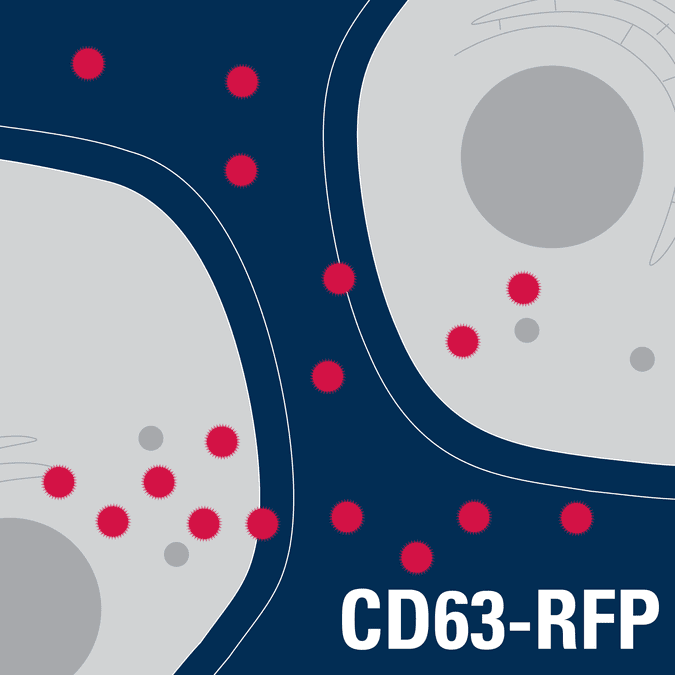 Label exosomes with RFP by expressing the pCT-CD63-RFP Cyto-Tracer in the parent cells. Great for tracking exosomes and monitoring cargo delivery. 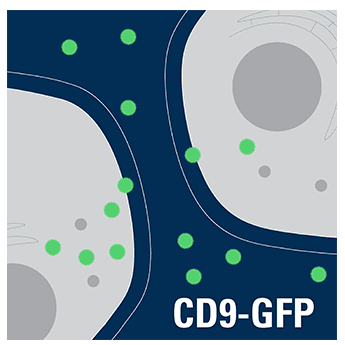 Label exosomes with GFP by expressing the pCT-CD9-GFP Cyto-Tracer in the parent cells. Great for tracking exosomes and monitoring cargo delivery. 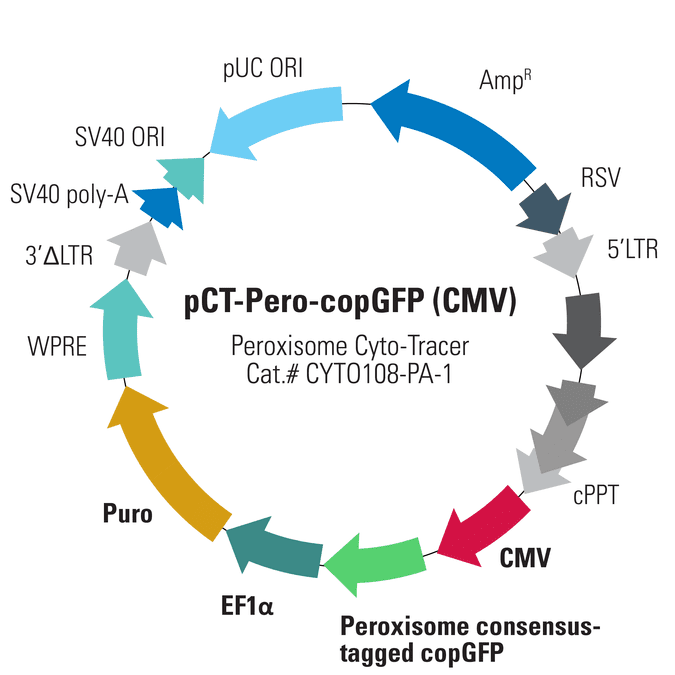 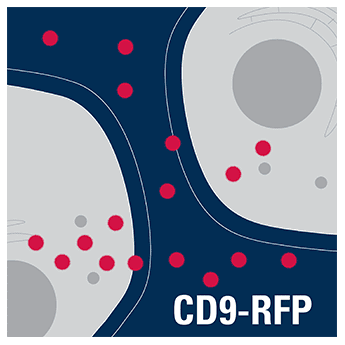 Label exosomes with RFP by expressing the pCT-CD9-RFP Cyto-Tracer in the parent cells. Great for tracking exosomes and monitoring cargo delivery. Label exosomes with GFP by expressing the pCT-CD81-GFP Cyto-Tracer in the parent cells. Great for tracking exosomes and monitoring cargo delivery. 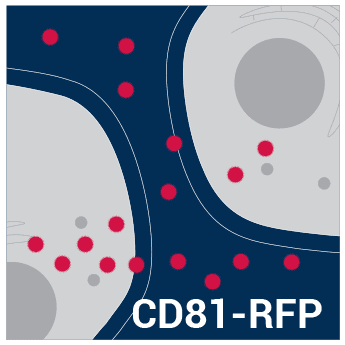 Label exosomes with RFP by expressing the pCT-CD81-RFP Cyto-Tracer in the parent cells. 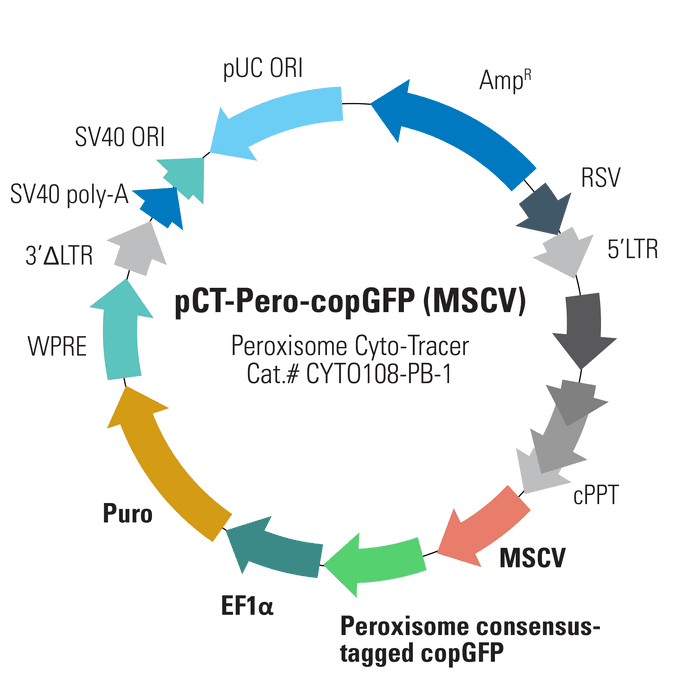 Great for tracking exosomes and monitoring cargo delivery.